1. The publishing of a photograph of swimmer under 18 either on a notice board or in a published article or video recording (including video streaming) of swimming competitions (“Publication”) should only be done with parents’ consent and in line with ASA guidelines. 2. A parent or guardian has a right to refuse to have their children photographed. The exercise of this right of refusal should not be used as grounds for refusing entry into a swimming competition. Therefore, any photo that may go to press or on a notice board, be it through a member of the club or official photographer, should have received parental consent before publishing / displaying the photo, preferably in writing. A suggested template allowing parents to indicate refusal of consent is provided in Wavepower section 2, sub section 3. 3. Under ASA guidance on the taking of photos, once a parent has signed the club’s Photography Book Register we are happy for them to take photos on the belief that their swimmer is the main subject of the photograph. Other competitors nearby may be included in the shot but should not be the main subject of the photo. However, another person can object to a parent / carer taking a photo if they believe their child, not the child of the photographer, to be the main subject of the photo, but in practice this seldom happens. 4. In the case of open meets and other competitions where the host club has an official photographer present, all parents attending should be made aware of this in your meet details. If photos are to be published anywhere, the individual parent should be given the opportunity to withhold their consent. Their right to do so should be specifically drawn to their attention. The ASA guidelines on photos for publication are as follows. All photographs must observe generally accepted standards of decency in particular: • Action shots should be a celebration of the sporting activity and not a sexualised image in a sporting context. • Action shots should not be taken or retained where the photograph reveals a torn or displaced swimming costume. • Poolside shots of children should normally be above the waist only in a swimming costume, though full length tracksuit shots are approved. • Photographs should not be taken from behind swimming blocks at the start of a race or exhibit young swimmers climbing out of the swimming pool. Wavepower 2012 - 2015 (September 2012) 85 2. 5 Published photographs may identify the swimmer by name and club but should not state the swimmer’s place of residence or school attended. The ASA do not wish to stop parents photographing their children if they wish at their “moments of glory” but all clubs have to ensure they do all they can to safeguard children’s well being in the current climate of concern. The official photographer In some cases clubs will ask a club member / officer to act as an official photographer for an event and in some cases they may employ a specialist photographer. • Focus on the activity rather than the individual child. • Include groups of children rather than individuals if possible. • Ensure all those featured are appropriately dressed. • Represent the broad range of youngsters participating in swimming - boys and girls, children with disabilities, members of minority ethnic communities. • Clubs should screen applicants for their suitability (just as they would check any other member of staff or volunteer working with children) and then provide training for them in the club’s child safeguarding policies and procedures. • The official photographer (whether a professional photographer or member of the club staff) should receive clear instructions, preferably in writing, from the club at an early stage. • Clubs should provide them with a copy of this guidance and a clear brief about what is appropriate in terms of content. Images should not be allowed to be taken outside the activity being covered. • Clubs should determine who will hold the images recorded and what is to be done with them after they have served their purpose. The filming of children during club sessions is not recommended. Any filming must be justified by the club as to why the film has been made, (e.g. to assist in swimming stroke development). Assuming filming is justified written consent is required from the parents of the children with an invitation to the parents to attend the videoing and subsequently view the video. Filming should cease and / or the footage destroyed should any concerns be raised or if consent is withdrawn. After filming, unless it can be justified as to why the footage is to be kept, it should be destroyed once it has served its purpose. Additionally, the individual filming should be extremely careful in the content of the footage. Mobile phones Mobile phones should be registered as a camera if it has that facility in line with our policy. All clubs need to make its members aware that while the ASA does not support the banning of phones, as children need them to keep in touch with parents, particularly in emergencies, they support a requirement that manufacturers ensure they add a “noticeable sound” that it is audible if a phone camera is used. Additionally clubs should remind members that any photos taken should fall within our guidelines and that if mobile phones are taken into changing rooms, the facility to take photos must not be used. Should photographs or filmed footage (with or without) names of children be posted on a club website? It is recommended that individualised photographs should not be kept on a club’s website and certainly not with identifying names as this could lead to a child being approached and placed in a vulnerable position. The same applies to a club’s printed materials such as a club’s annual report or the club kit. 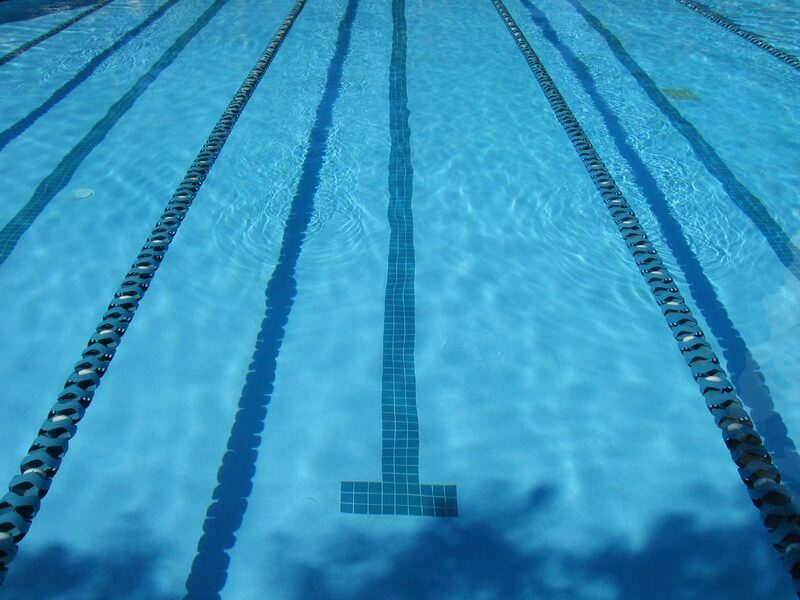 Many clubs with parental consent will use a child’s first name or surname only or a child’s swimming nickname so as not to identify them fully. The only exception to this guidance is where the child’s parent or carer provides specific written consent to the club publishing photographs. This consent may be withdrawn at any time and clubs should take all reasonable steps to respect the wishes of the parent / carer.